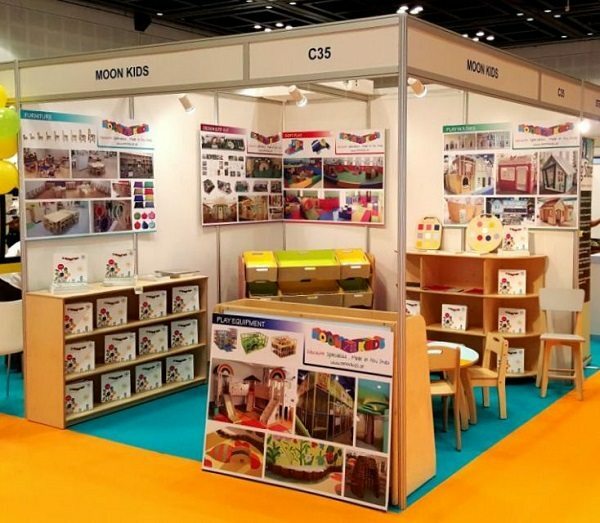 We enjoyed meeting all of you at the Schools & Childcare Show Dubai 2017 at the Dubai World Trade Centre on 20th and 21st January 2017. 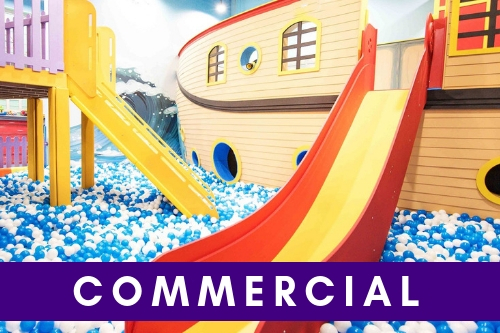 If you missed us, drop us a message to find out more about us and how we can help you build a fantastic new play area this year! 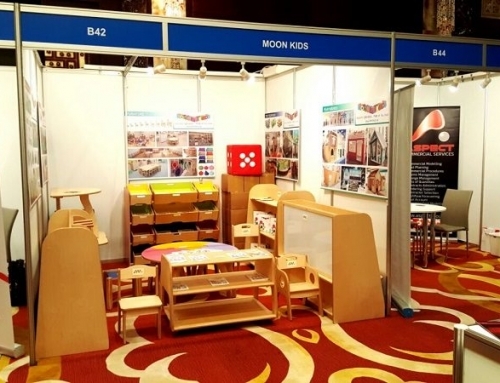 Schools and Childcare Show is an annual one-stop-shop education event that draws together private schools, preschools, nurseries, kindergartens and educational institutions. 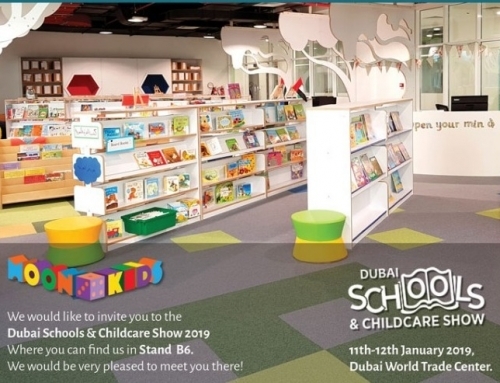 The show puts together participants from Dubai, the wider Emirates and reputable international entities to present their education systems, curriculums, facilities, fees, and advantages. 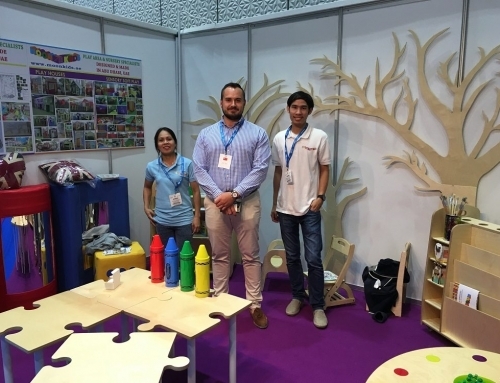 The Schools and Childcare Show is organised by Groovy Events in knowledge partnership with Dubai Knowledge and Human Development Authority (KHDA) and international partnership with Anderson Education. 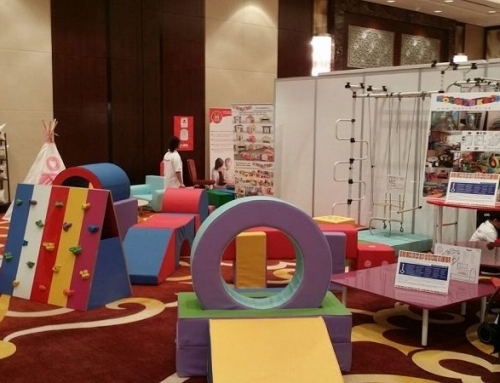 At Groovy Events we have identified a clear demand in the market for a large scale event of this type to focus on the child’s educational needs and assist parents with making one of the most important decisions in their child’s early life. Deciding on the most appropriate school, nursery or education institute is a decision which influences a child’s entire future. 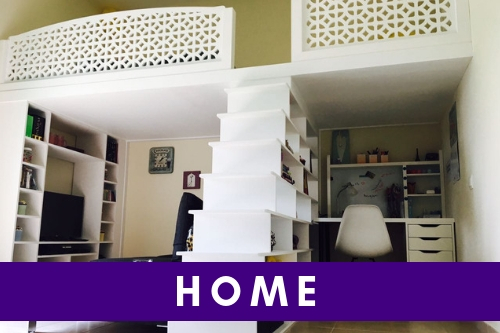 In the UAE there are so many choices making it ever more vital for parents to gather as much information as possible when considering the best options available. 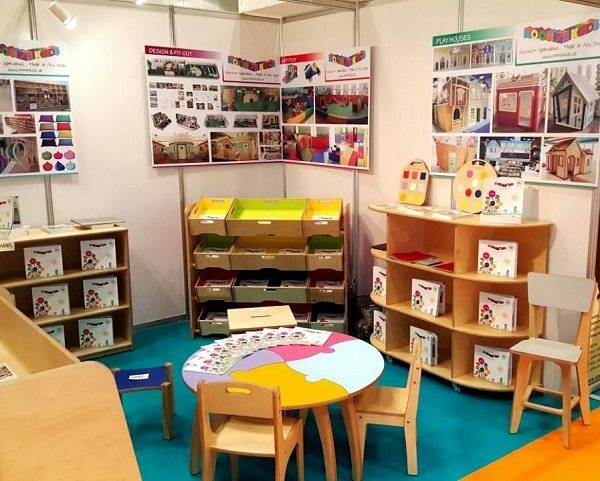 Following the great success of the previous two editions of the Bahrain Schools Expo, held in the Kingdom of Bahrain, the Dubai Schools and Childcare Show gives parents the opportunity to stop at participating exhibitor’s booths, collect information, and select the best education system fortheir children, whether it is American, British, Indian, or French.